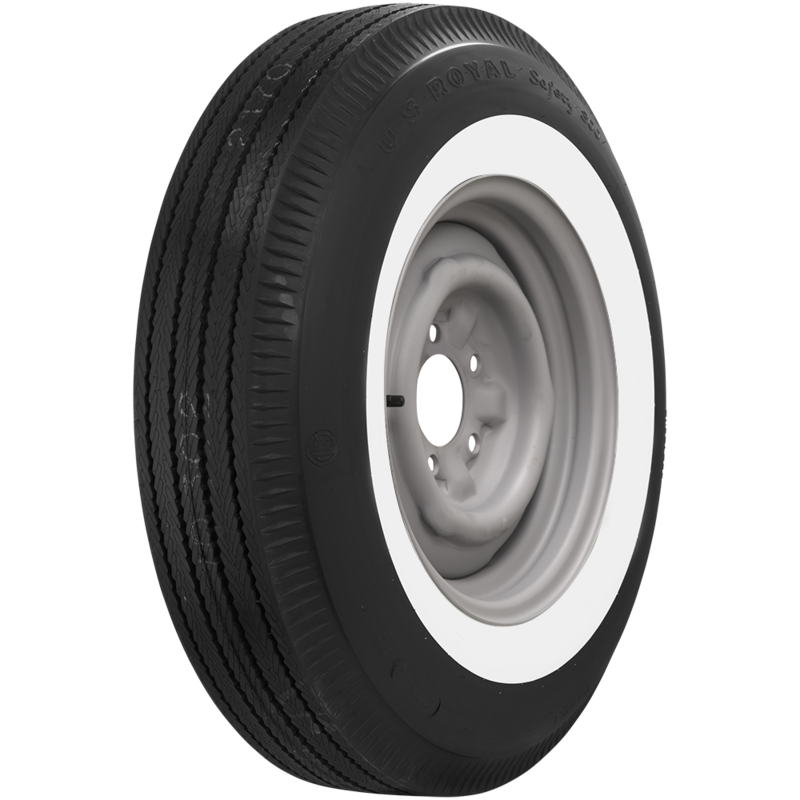 These U.S. Royal 1 7/8 inch whitewall 650-13 tires are authentic tires for many popular American and Import fitments from the sixties. 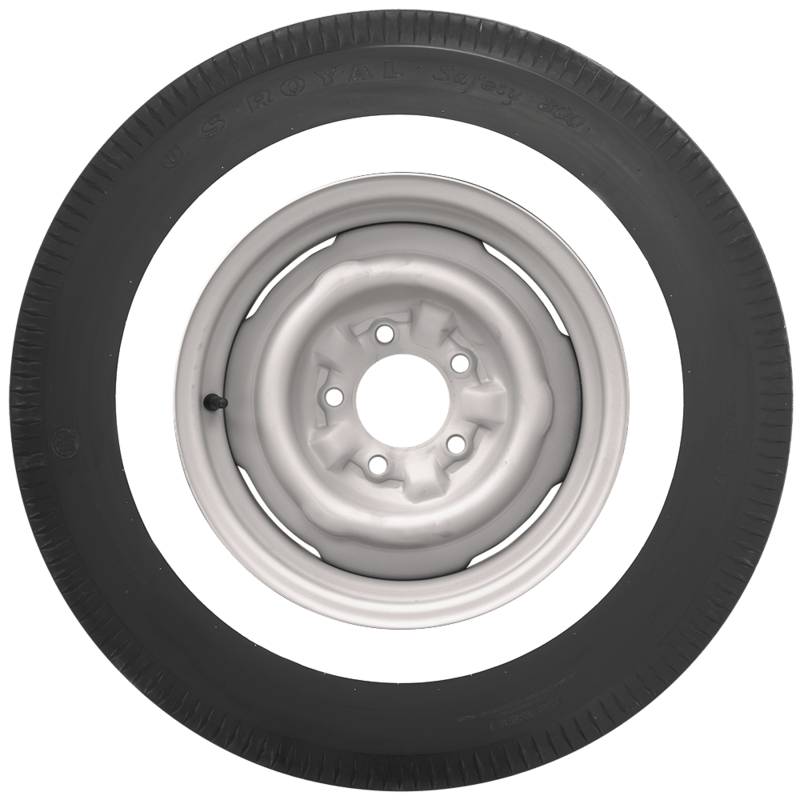 US Royal tires were original equipment on many automobiles from WWII until the 1960's. Made in the USA in the original molds and backed by our life of the tread warranty. Please note that dimensions listed tread width, section width and overall diameter are non-scientific and based on an inflated tire, mounted on a wheel. Dimensions may vary due to rim width and inflation pressure. tread patterns and sidewall styles vary, please click on individual tires below to view photos. Where can I buy these tires--650 x 13 ---for a 1964 Plymouth Valiant? 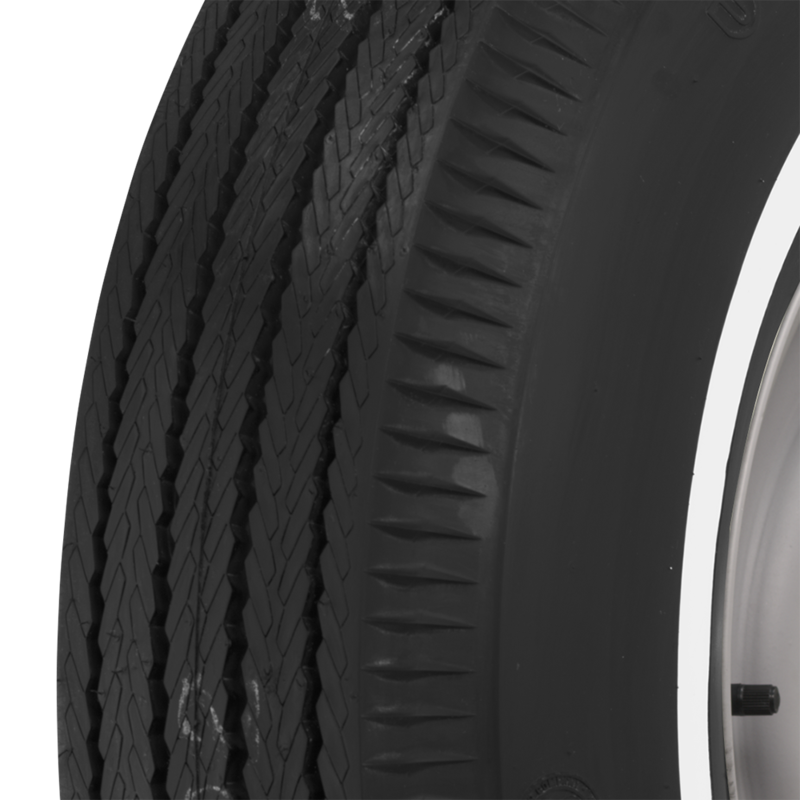 You may purchase the tires right here on our website any time you like. We ship most orders within 24-48 hours and shipping via FedEx to most locations is 3-5 business days. Let us know if we can assist you with placing your order!